all your needs. Strong. Durable. Tough! 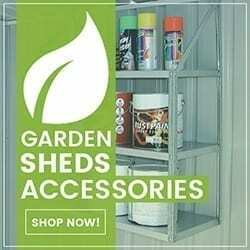 Spanbilt Direct are the kings of garden storage sheds, so regardless of what you are looking for, chances are we have a steel storage shed that will be ideal for you. 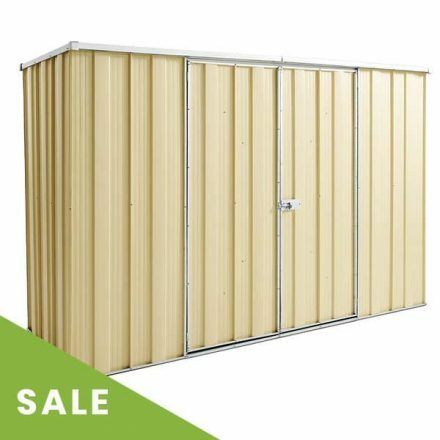 From bike storage solutions, to pool pump covers and the compact outdoor storage solutions, we have a vast array of designs, in all sizes, with multiple colour options to help you get the storage shed you are looking for. 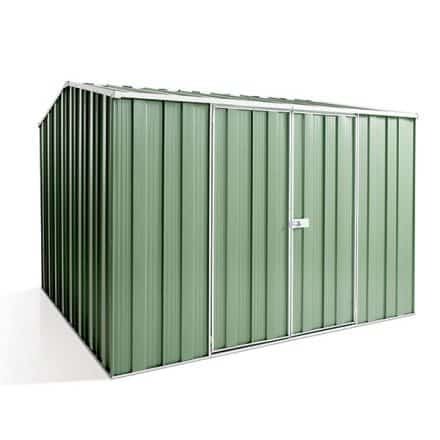 Our storage buildings are made from high tensile steel, and come with a 15-year warranty. 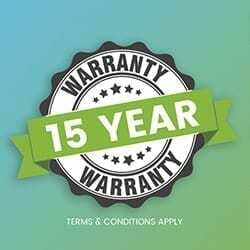 They are designed and manufactured in Australia and are designed specifically for the Australian climate. 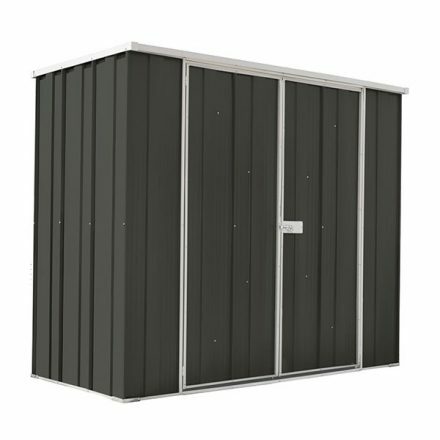 Spanbilt have been designing garden storage solutions for many years, and are dedicated to continually improving and fine tuning our popular steel building storage sheds. 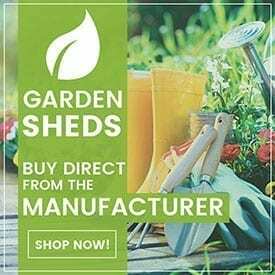 Purchase yours online today, we deliver Australia wide and we also have a number of delivery depots so you can click and collect.